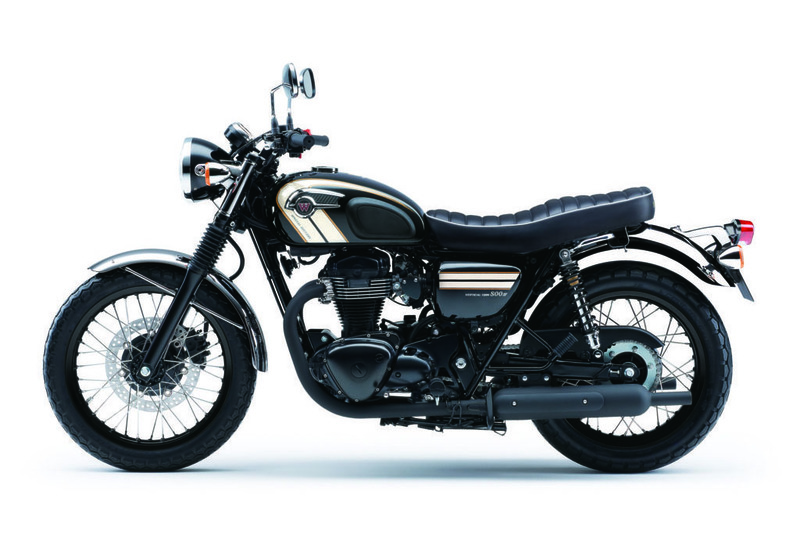 Mixing high tech with heritage in one seductive retro package, the W800, with classic, class leading features, makes sound, simple sense in a complicated motorcycling world. 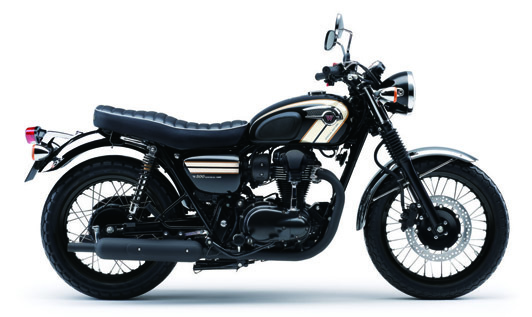 The W800 SE Black Edition is the latest model in a brand that spans 50 years with Kawasaki's original W1 debuting in 1966. 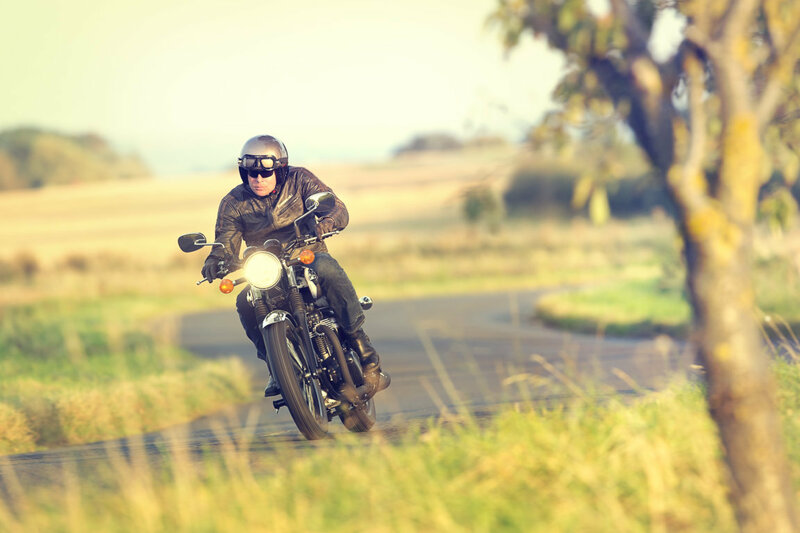 Mixing high tech with heritage in one seductive retro package, the W800, with classic, class leading features, makes sound, simple sense in a complicated motorcycling world. 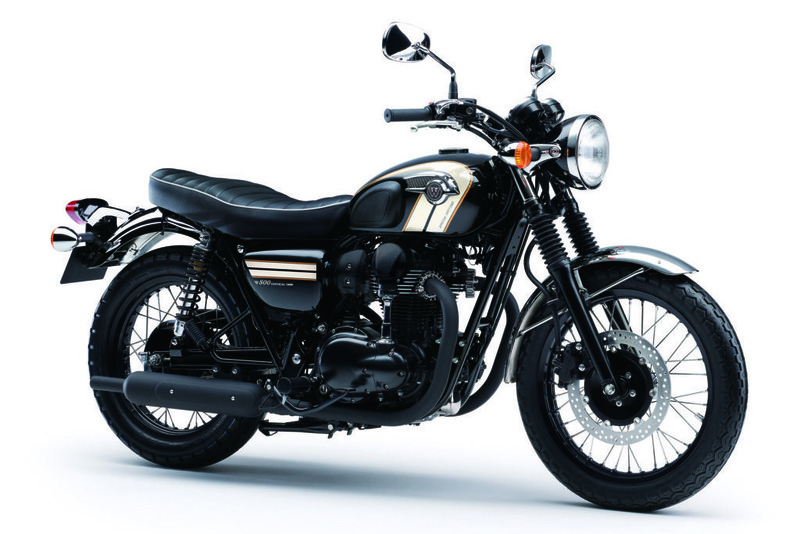 The W800 SE Black Edition is the latest model in a brand that spans 50 years with Kawasaki's original W1 debuting in 1966. It was the largest displacement Japanese model of its time. The W800 owes its pedigree to a long line of predecessors such as the 1968 W2SSE shown here. 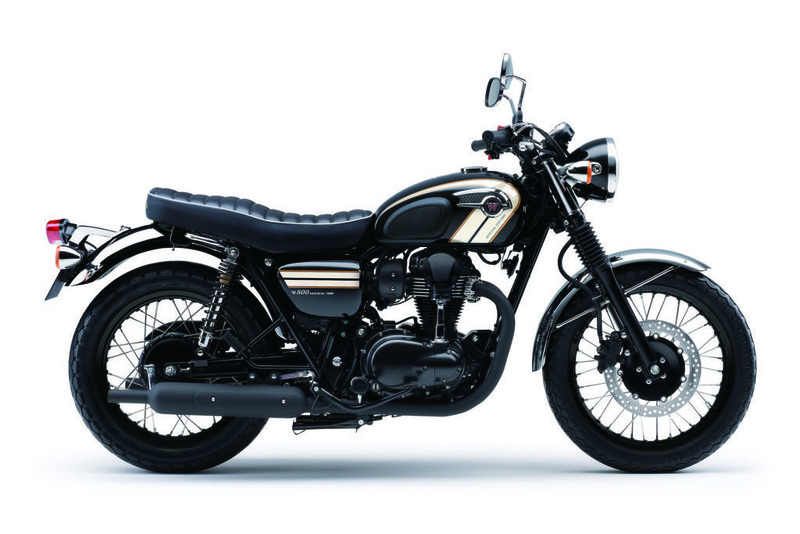 The W800, in both looks and feel, stands on the shoulders of the legendary Kawasaki W1, the model that started a brand that spans 45 years. Dark and interesting, the W800 Special Edition mixes matt and gloss black surfaces with black anodised style rims, detail features and subtle highlights into an intoxicating cocktail. It offers components meticulously crafted down to the smallest detail and a feeling of authentic quality that can only come from using metal parts. The rumbling of the air-cooled Vertical Twin engine and the distinct handling that comes with large-diameter wheels pays homage to the magnificent machines from an older generation, gone but not forgotten. 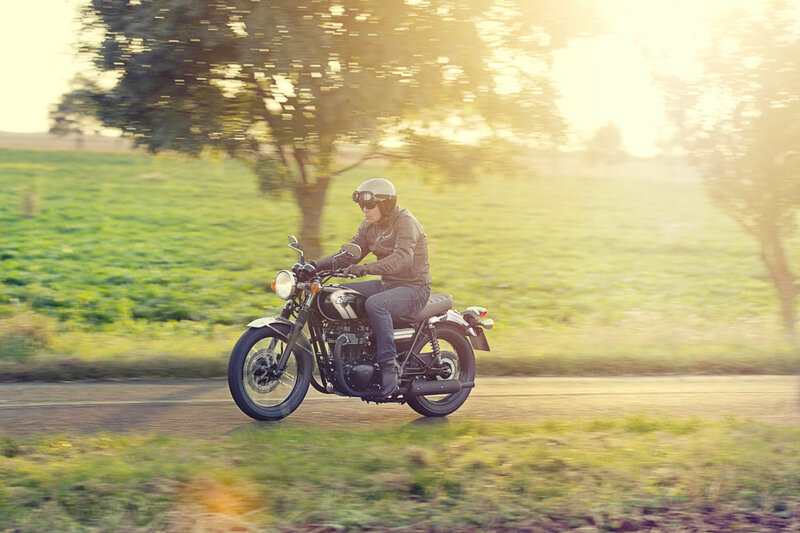 Looking to take the 2016 W800 SE for a test ride? Tell us when it suits you and we will be in touch to confirm the time and bike availability. Want to know more about the 2016 W800 SE? Our sales team have years of experience and can help with your enquiry.